Introduces graphs and graph databases to technology practitioners, including developers, database professionals, and technology decision makers. 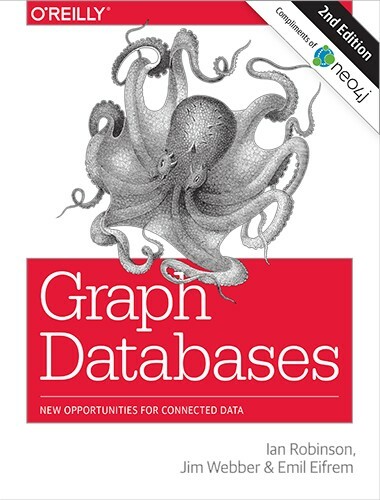 Robinson, Webber, and Eifrem wrote:Discover how graph databases can help you manage and query highly connected data. With this practical book, you’ll learn how to design and implement a graph database that brings the power of graphs to bear on a broad range of problem domains. Whether you want to speed up your response to user queries or build a database that can adapt as your business evolves, this book shows you how to apply the schema-free graph model to real-world problems. Graph Databases is written by Ian Robinson, Jim Webber, and Emil Eifrém, graph experts and enthusiasts at Neo Technology, creators of Neo4j, the world’s leading graph database. 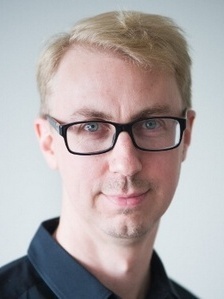 Ian is an engineer at Neo Technology, working on a distributed version of the Neo4j database. Prior to joining the engineering team, Ian served as Neo's Director of Customer Success, managing the training, professional services, and support arms of Neo, and working with customers to design and develop mission-critical graph database solutions. 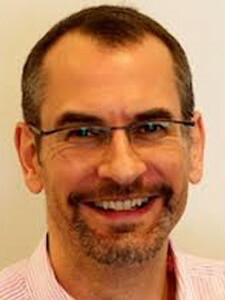 Ian came to Neo Technology from ThoughtWorks, where he was SOA Practice Lead and a member of the CTO's global Technical Advisory Board. Dr. Jim Webber is Chief Scientist with Neo Technology, where he researches novel graph databases and writes open source software. Previously, Jim spent time working with big graphs like the Web for building distributed systems, which led him to being a co-author on the book REST in Practice (O'Reilly Media, 2010). 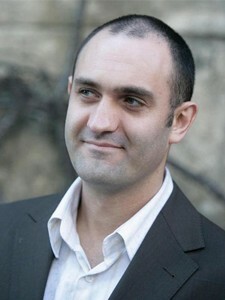 Jim is active in the development community, presenting regularly around the world.